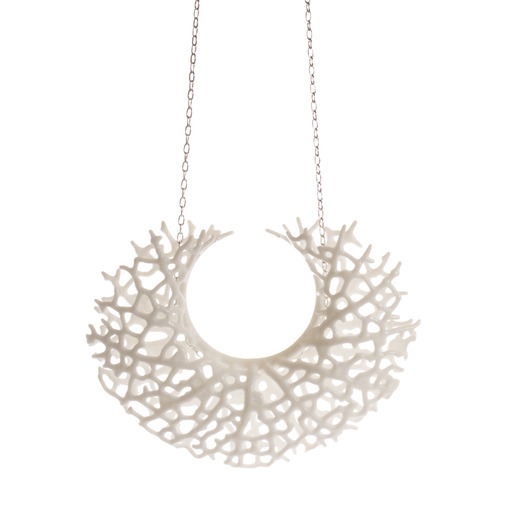 All jewelry is 3D printed or laser cut in the USA by Nervous Systems. Nervous System is a generative design studio that works at the intersection of science, art, and technology. All products are created using a novel process that employs computer simulation to generate designs and digital fabrication. Drawing inspiration from natural phenomena, Nervous writes computer programs based on processes and patterns found in nature and use those programs to create unique and affordable art, jewelry, and housewares. NOBI Leather Strapped Mirrors are designed and handmade using top grade English tanned leather in the Badger’s studio near Portland Oregon. Notorious Badger is proud to stand behind the style and quality of all products. When you wear 3D printed jewelry it is often a conversation starter that can lead to lively discussions of technology and art. When you hang a leather strapped mirror in your home, your guests will marvel at the unique vintage inspired design. We know you will love our products, if for any reason you are unhappy, please contact us for a refund within 15 days of your purchase date. Please review details on return page.